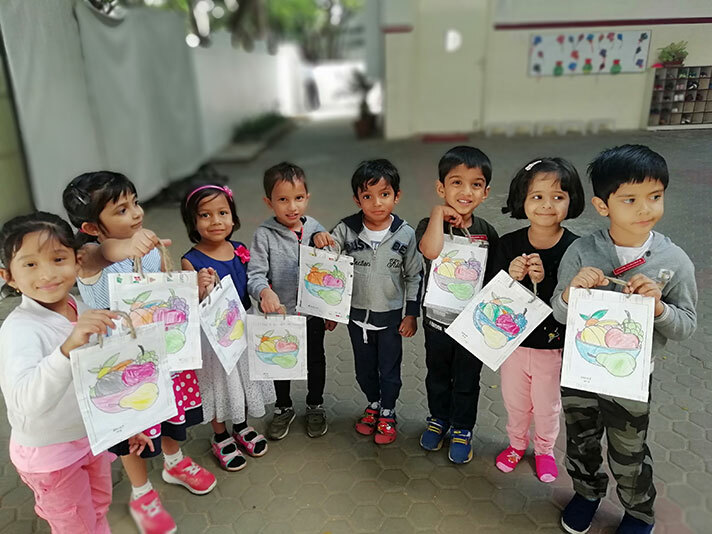 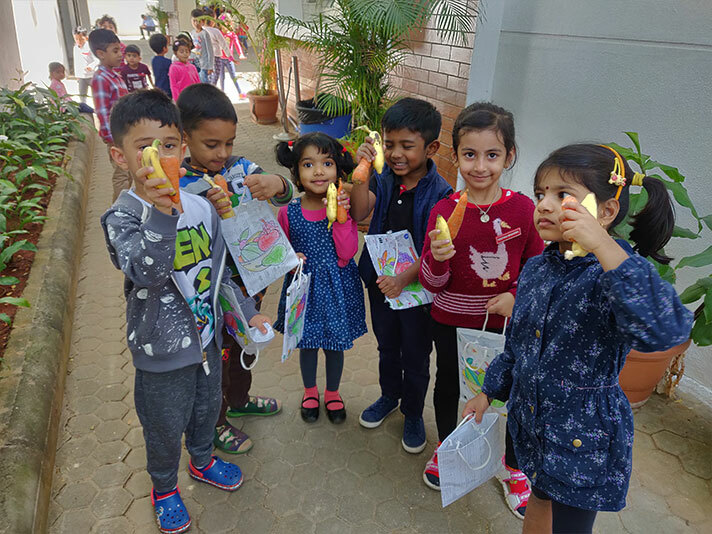 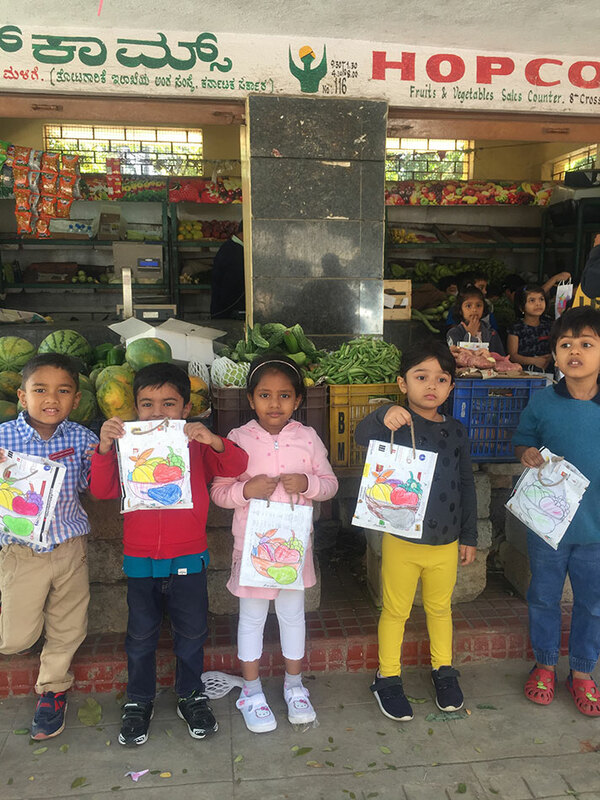 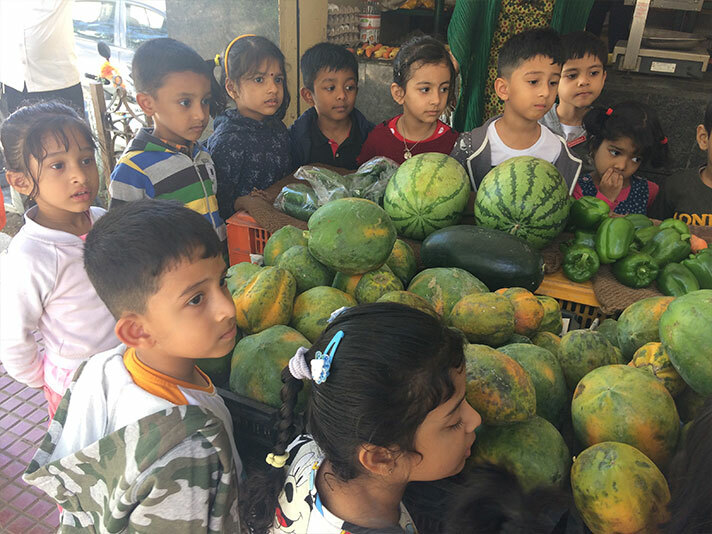 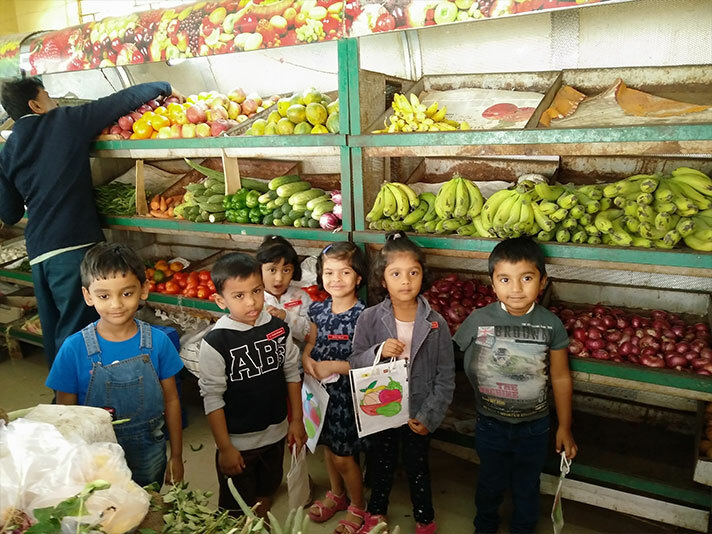 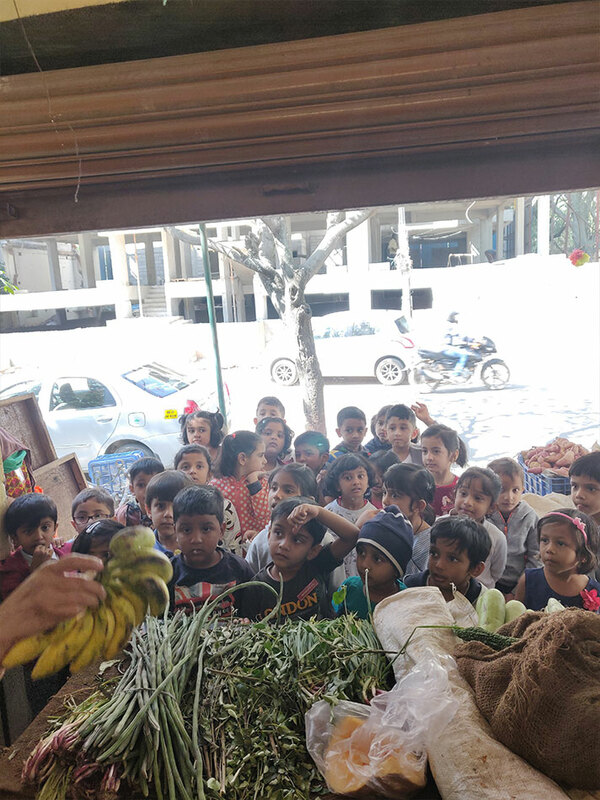 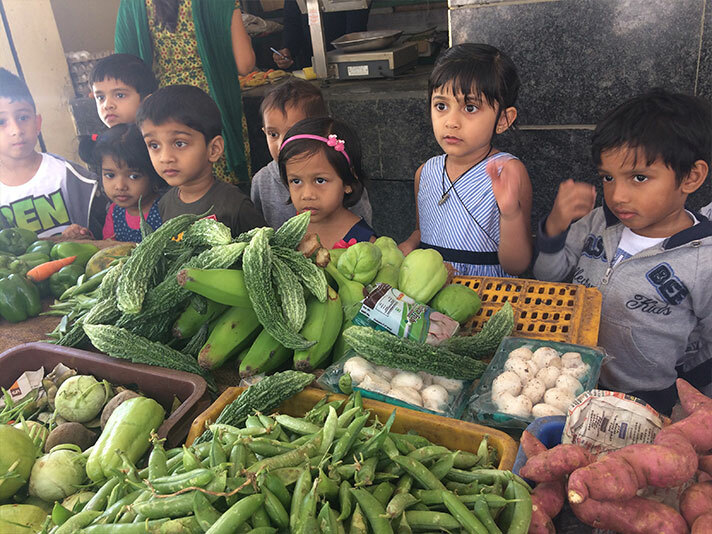 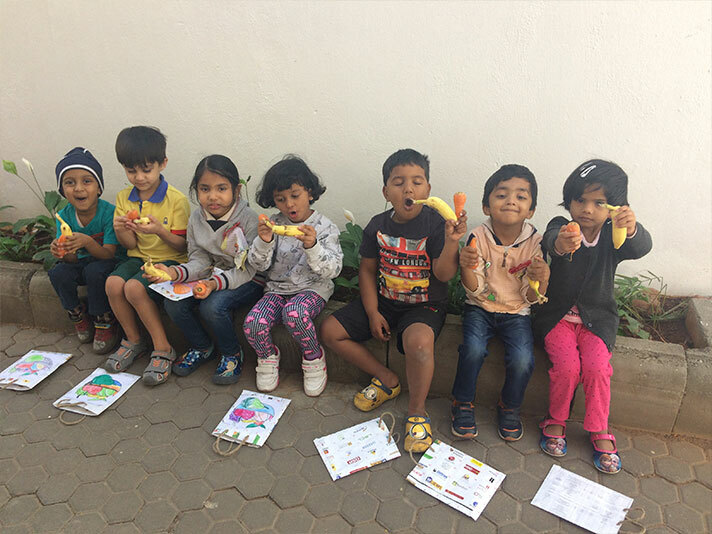 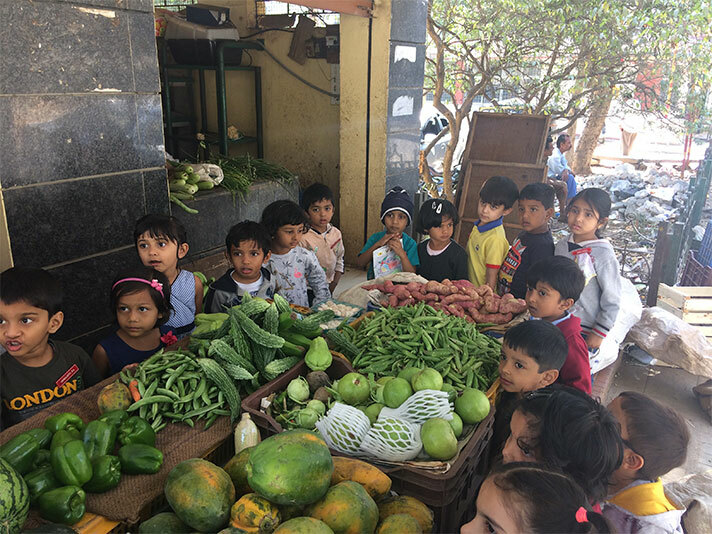 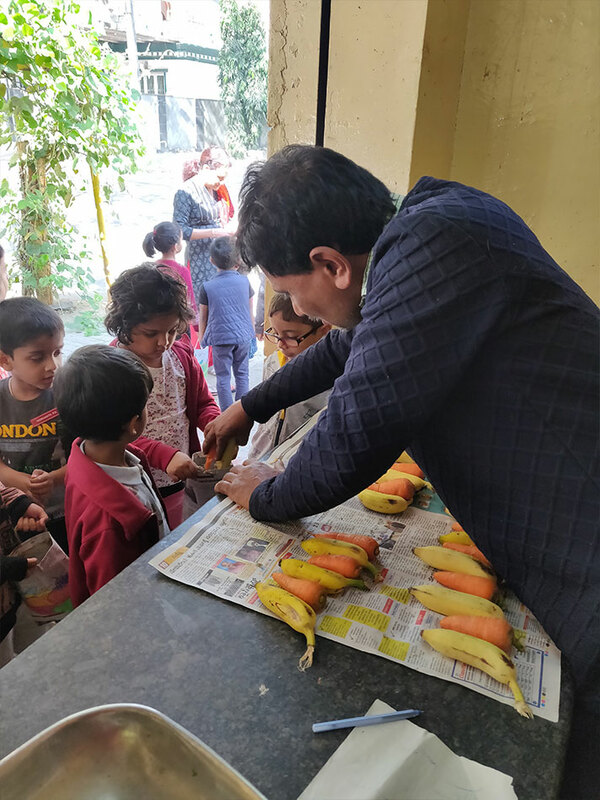 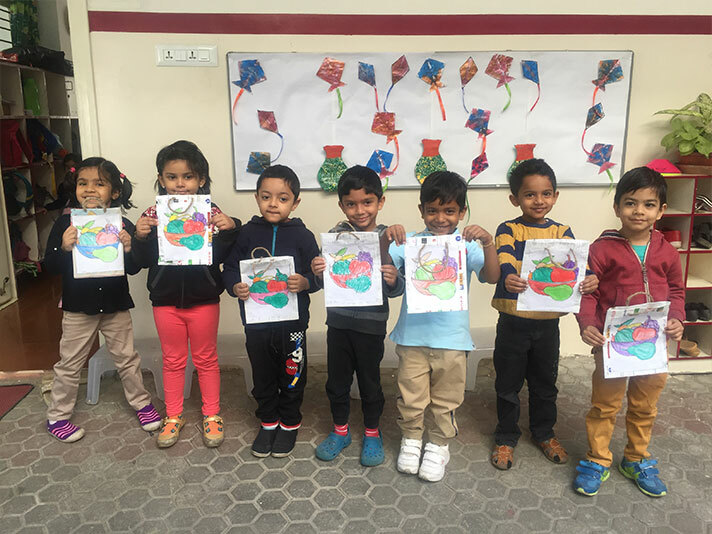 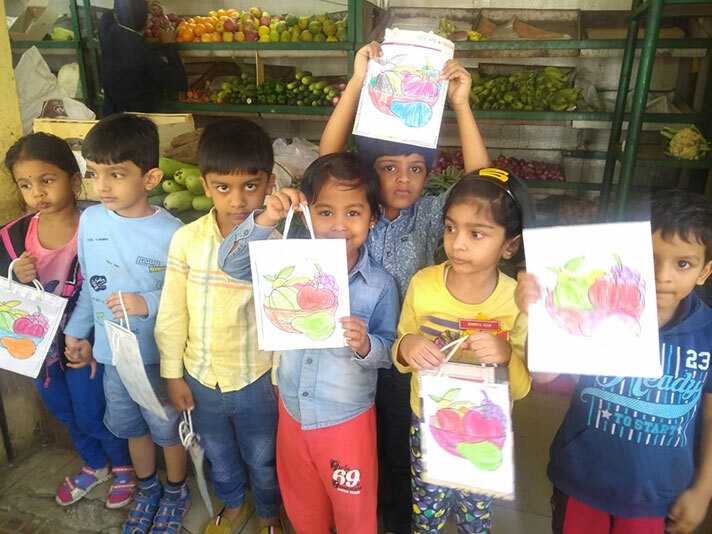 The juniors had been learning about fruits and vegetables for the past few weeks. 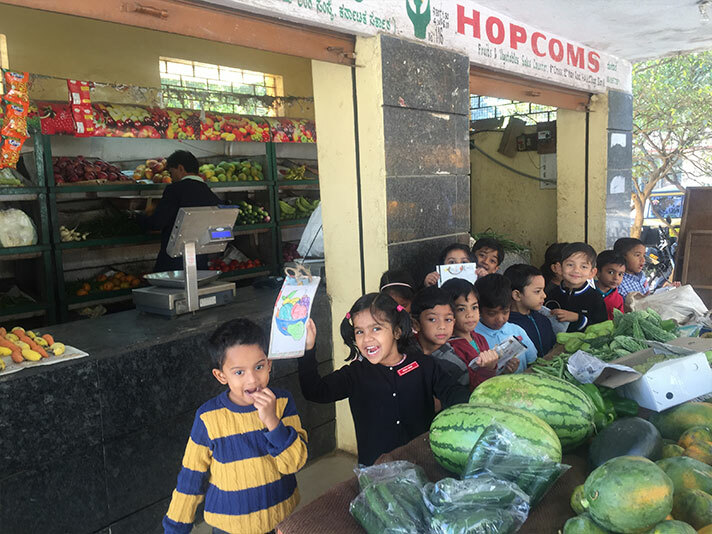 This came to life when they visited the HOPCOMS store to see the fresh produce for themselves. 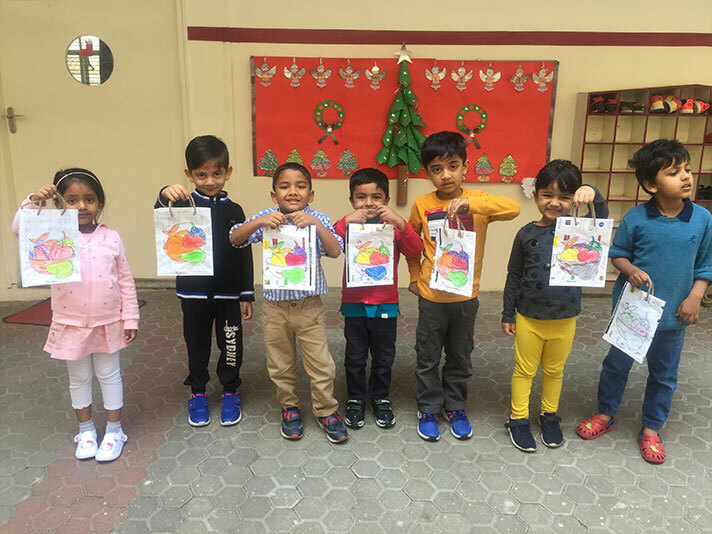 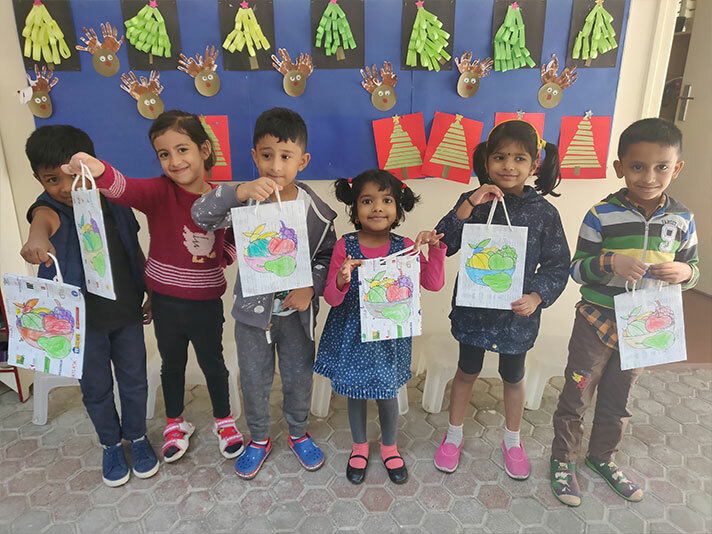 On 4 January, 2019, the juniors were delighted with their field trip. 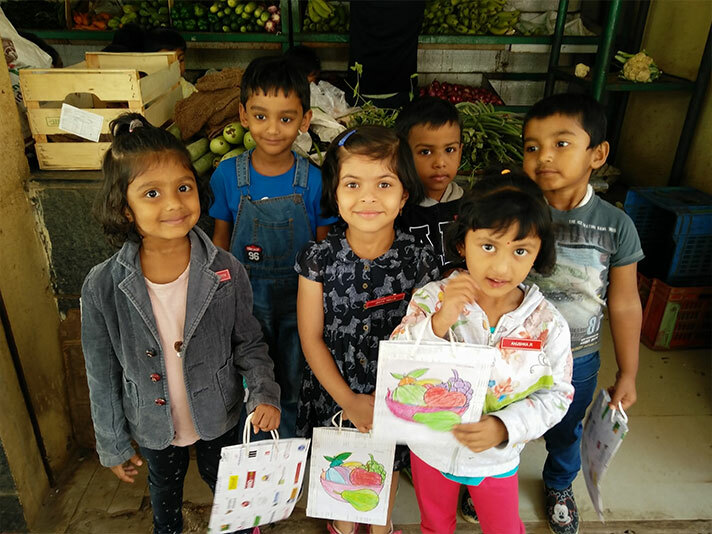 They identified the fruits and vegetables and even took home some in their paper bags.